Coming February 22, 2015. Sample warm sunshine and open roads in the dead of winter. TrailblazerGirl cyclists will enjoy the Florida – Gulf Coast Biking and Beaches Tour by Two-Wheeling Women, a boutique, all-women’s cycling tour group. 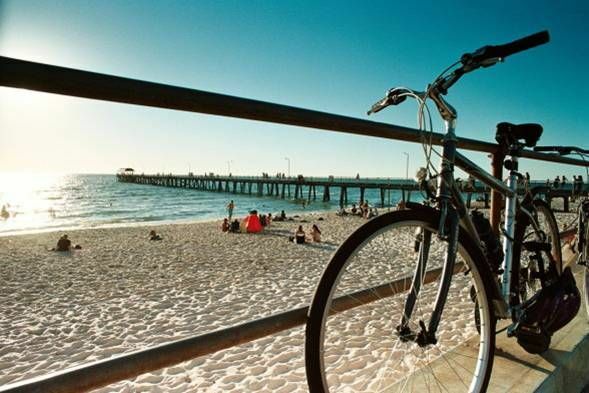 With a maximum of 12 ladies and 2 guides on the tour, you’ll have plenty of individual attention and support as you travel the paved bike paths and designated bike lanes along the Florida coast. Over the course of 6 days, visit many state parks, beaches, preserves, islands, and even an optional afternoon of kayaking through the mangroves. Included in the cost of the tour are 5 nights accommodation, 4 dinners, 4 picnic lunches, 5 breakfasts, detailed maps and cue sheets, and a support van. Head to the Sunshine State this winter.